Should I Buy Discount Canvas Prints? Every time you look for a great canvas deal, there are several circumstances you should consider before the actual purchase. For one, a sensationally cheap canvas print might be the prime indicator of a faulty build or cheap materials used in the production. In the worst case scenario, it might not even arrive at all or arrive not exactly in its prime condition (e.g. in one piece). However, there are numerous examples that oppose the notion of a discounted product being a sign of bad things to come. CanvasDiscount.com is quite literally proving the contrary with every new order on the line. Now, as the name already implies, you’re in for a price that slightly differs from what you might be used to. With an 8" x 8" that costs 5 times less than its regular counterparts, your wallet will surely thank you during the next holiday season. Keep in mind that the biggest available canvas print format in our shop (40"x60") still costs nearly 3x less than the amount of what buyers are used to. From acrylic photo prints to forex photo prints, our assortment of wall art decor items is as wide as it’s brilliant and, more importantly, brilliantly economic. With us, an extremely durable and expensive-looking state of the art wall decor item such as an aluminium photo print will not mean a reduced vacation budget on your part. Despite all of the sophisticated intricacies, such as pronounced depth of field (a feature exclusive to acrylic photo prints) and 1:1 recreation of the gallery aesthetic provided by the framed photo with a passe-partout, wall decor items on CanvasDiscount.com are still just as cost-effective as anything else displayed on our website. Made with utmost care and responsibility and combining the manual labor of experienced workers and complex machinery, these high-end items are ready to ship within 24 hours from the moment of purchase. This means a discount price for superb quality and swift delivery process, a combination that makes our decor items pretty much the ultimate bargain. 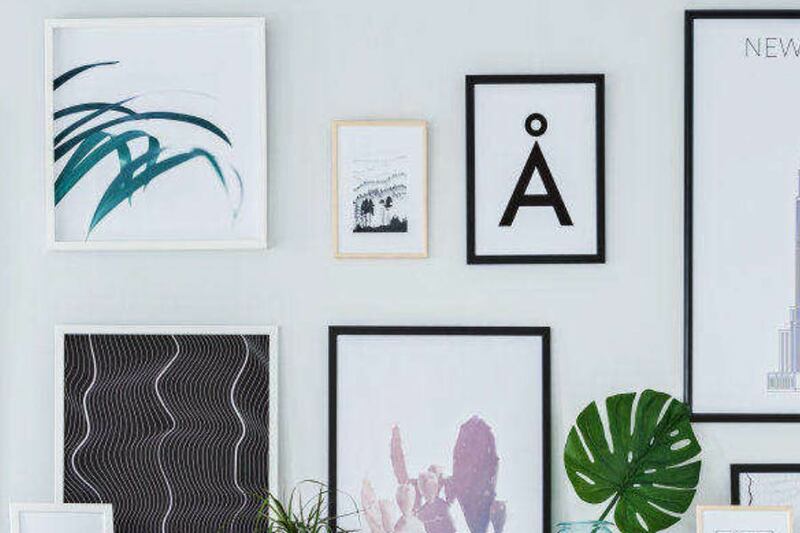 Discount canvas prints may have a fair share of bad connotations attributed to them as customers will always look for some kind of a missing link between the price and the performance. Whether it’s a defective piece, low production quality, or just another clearance, they almost automatically assume that the product they’re about to acquire is somehow less than another item without the word “discount” preceding it. This, however, is a general misconception that’s, of course, as far from the truth as possible. With CanvasDiscont.com, every new sale is your opportunity to get a hold of a new, high-quality decor piece for a price that, weirdly enough, both does and does not beat your expectations, as it will always be less than you’re expecting! The word “discount” thus becomes something you should look up to not as a denominating designation, but as a term for products that are properly priced and are offering a proper quality. With a constant discount pricing and the opportunity to save your preferred items for later (with the same discount price remaining in force), you have every reason to look for the next great bargain!